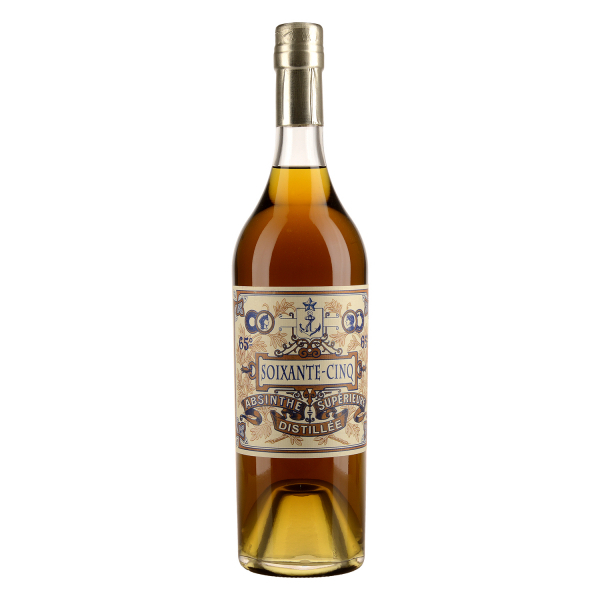 Absinthe Soixante Cinq refers to its 65% alcohol content. Its very powerful taste is dominated by Fennel, Wormwood and a bit of Anise. Related links to "Absinthe Soixante Cinq"
Customer evaluation for "Absinthe Soixante Cinq"